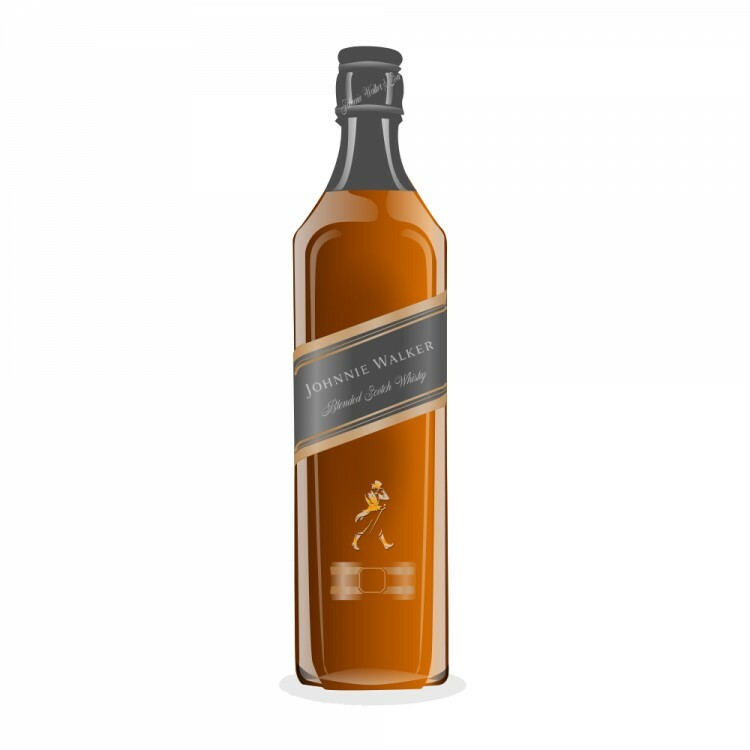 Johnnie Walker's Explorers' Club Collection is their first exclusively duty-free series, all NAS blends. It includes "The Adventurer", "The Gold Route", "The Royal Route" and this one, "The Spice Road". 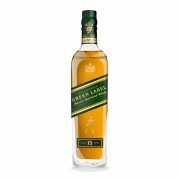 The marketing woo-woo on the website tells us this whisky was inspired by the trade routes through Persia, India and China that were taken by agents of John Walker & Sons as they travelled the globe. Could this be true? 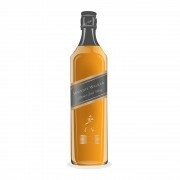 Next time I watch Raiders of the Lost Ark, I'll see if I can spot a bottle of Johnnie Walker in Marion's bar in the Himalayas (I know there's a bottle of Jack Daniel's there - maybe Jack's guys followed Johnnie's guys around...) This is a 20cl bottle I picked up at duty free, and it is freshly opened. The colour is a medium dark amber. Malty on the nose, with caramel, vanilla and a hint of lime. Soft peat. Tropical fruits, also pears. The spices here include cumin, sweet paprika and ginger. Smokier with water. Going by the nose alone, I would say the Asian Spice Route is a pretty good moniker; not a lot of depth, though. Spicier on the palate (pepper, more cumin), with juicy barley, butterscotch, baked apples and well-balanced peat (almost like an Islay malt). Thin-bodied. Some citrus in the background. Milk chocolate. Improves with water, giving it a spicier, smokier kick. Definitely has some bite to it; very layered. The finish betrays it's youth - bitter and fuzzy, with more spice but very little body. It's a very nice scotch, there's nothing wrong with it. I wonder how it compares with my old standard, JW Black? Oh look, I just happen to have a bottle here! Let's see...The Spice Road definitely has more exotic spices to it, but the Black has so much more going on with the peat, the richness, the full body...but that's not to slag The Spice Road. On it's own terms, it's well worth enjoying.